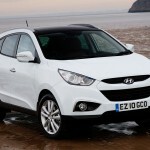 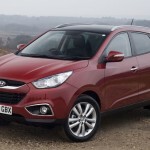 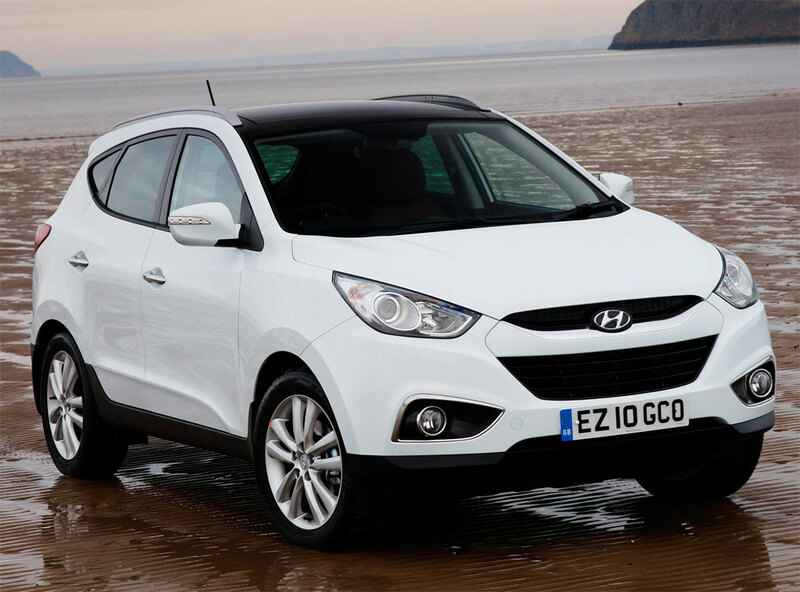 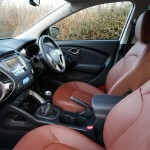 Hyundai announced Hyundai ix35 price for the British market. 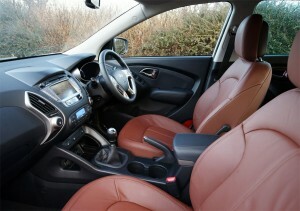 Hyundai ix35-wheel drive is available on two wheels or four-wheel drive and is powered by a 2.0 CRDi diesel engine. Hyundai ix35 advantage of options such as 18 inch wheels, a panoramic glass roof, automatic headlights, adjustable, cruise control, air conditioning two areas and electrically folding exterior mirrors. 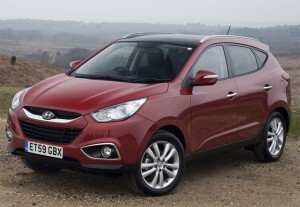 Price for Hyundai ix35 versions 2WD starts at 16,495 pounds for 2.0 5-dr 2WD Style and going up to 19,745 pounds. 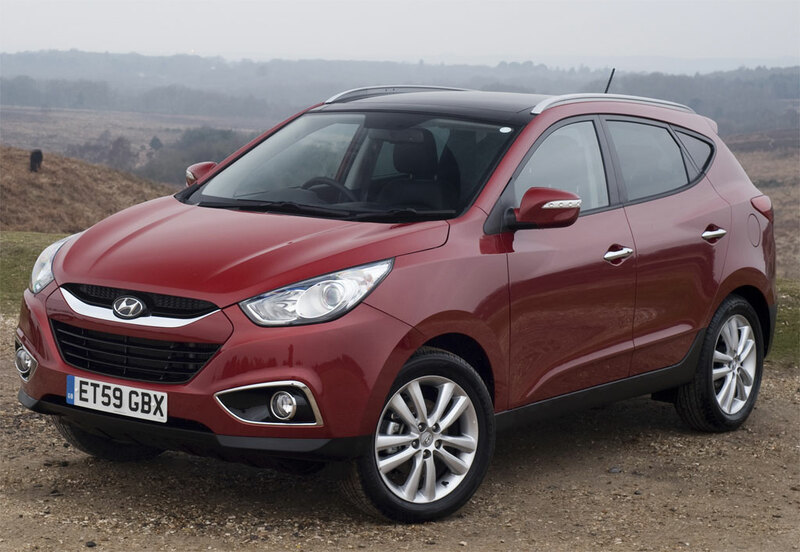 Price for Hyundai ix35 for 4WD models start at 18,995 pounds for the 2.0 CRDi Style 5-dr 4WD and climb up to 20,745 pounds for high-end 5-Dr 2.0 CRDi Premium 4WD.